Janson Beauty is always here to bring you the absolute cutting edge technology on offer for the Afro-Caribbean cosmetics industry and beauty wholesale in the UK. We’re proud to be one of the leading figures for afro cosmetics and beauty since 1981, stocking over 7, 000 lines from over 100 different brands to give salon owners, barbers and private customers the best range of choice, meaning we have the perfect product for all hair types. Today, Janson Beauty is thrilled to introduce you to Aliza – our new brand which will help you define your style as well as nourish and care for your hair. For now, we have two exciting new products for you – the Aliza Hair Dryer 2000 Ionic and Aliza Hair Dryer 4000 Ionic! Aliza represents a whole new generation of the hairdryer with ionic technology. Ionic technology is a fantastic new method which allows you to dry hair more quickly while simultaneously spreading moisture more evenly through your hair for a healthier, sleeker finish. 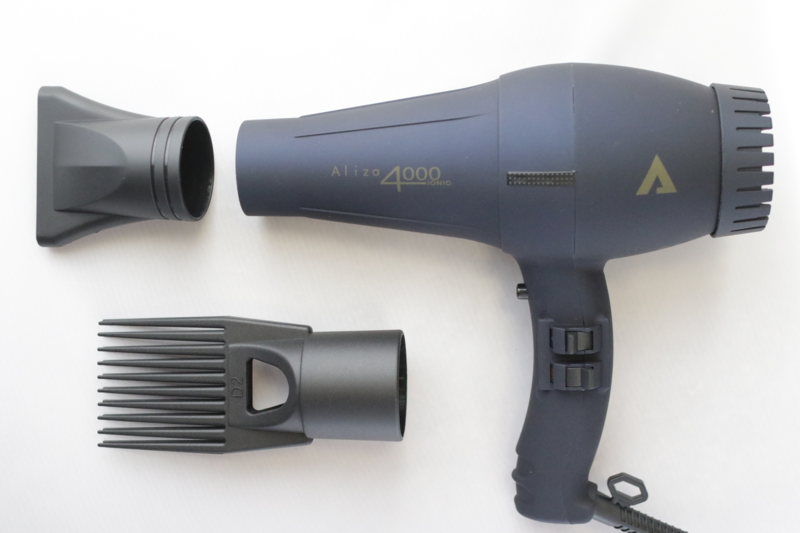 The Aliza Hair Dryer 2000 Ionic is an ultra-lightweight, personal use hairdryer. With two attachments, dual speed control and three temperature settings with a cool shot function, the Aliza 2000 Ionic will help you maintain and style your beautiful locks. 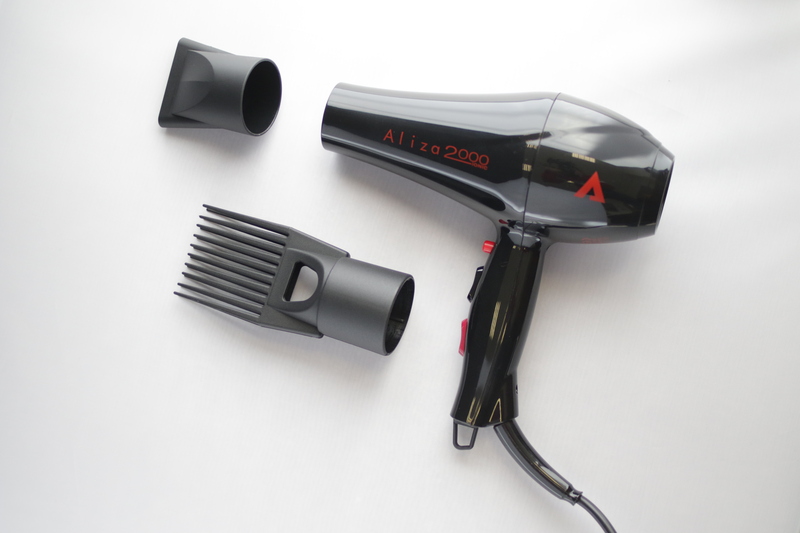 The Aliza Hair Dryer 4000 Ionic is more heavy duty and for professional use by salons and barbers. Like Aliza 2000 it has dual speed control and three temperature settings. Heating up to 250 degrees, both the 2000 and the 4000 allow for effortless styling, while the cool shot setting allows for long-lasting hold and shine alongside the ionic technology which seals hair cuticles to eliminate frizz. 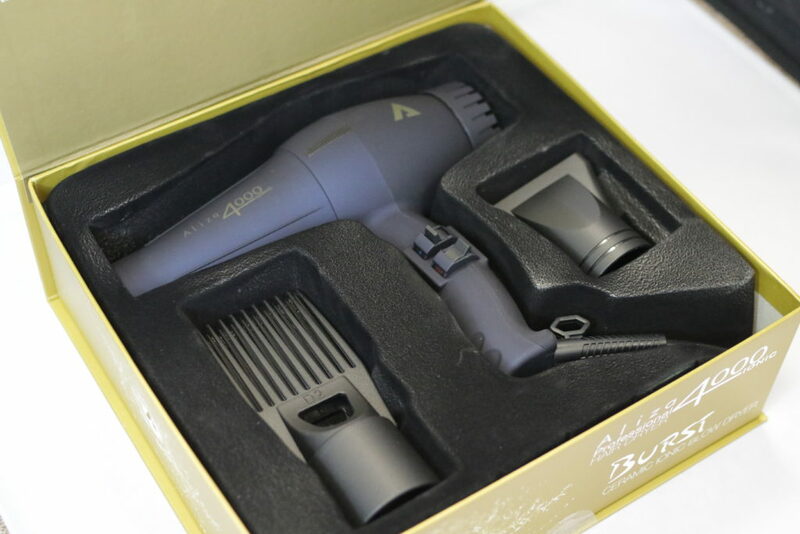 As an added bonus both products include a quick dry nozzle for precise air control and afro comb. • 2000 Watts of power sustains exceptional air pressure. Both Aliza Hair Dryers are available now, exclusively from Janson Beauty! Check our website and contact us if you have any questions or queries, we’d love to hear from you. But wait, there’s more! Make sure you keep an eye on our website for the state of the art Aliza Hair Straightener! Perfect for styling hair without heat damage, the Aliza hair straighter is a must have, COMING SOON to Janson Beauty.